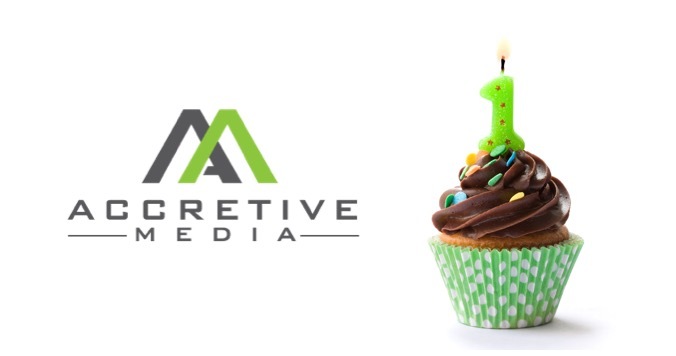 Exactly one year ago today, we announced the launch of Accretive Media. We had one simple, yet highly ambitious goal: help reinvent the out-of-home industry through differentiated data, technology, and measurement. While we knew it wouldn’t happen overnight, we also knew that the key to achieving this goal was to demonstrate to brands the value they could unlock with out-of-home – in a completely different way than they had ever seen or experienced. This included leveraging deterministic consumer profile data to drive consumer segmentation, targeting, and measurement strategies. All things they were accustom to in digital, but not in our industry. One year later, we are well on our way. Accretive has executed campaigns on behalf of brands that have not and cannot be replicated. 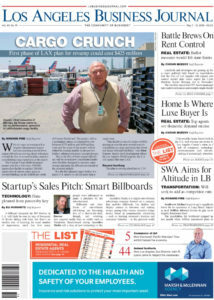 We have delivered advanced reporting that seemed unfathomable even last year. Most importantly, we have shown brands how out-of-home compares to other channels when measuring apples-to-apples metrics like web visitation, online sales, and even offline sales. And we have outperformed those other channels. This has resulted in the shifting of budgets to our undervalued and sometimes overlooked medium; an outcome we can all agree is what we are striving for – together. We at Accretive Media are very proud of what we’ve been able to accomplish in our first year, but we are just scratching the surface. 2019 has already started off with a bang, with new products already rolling out and closer integration with our partners, agencies, and brands. We will continue to push the boundaries of what this great medium can do, and we look forward to doing it with you. 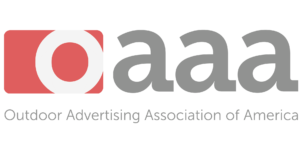 This may be the first of many anniversaries for Accretive Media, but every year will be a renaissance for this great industry going forward. Thank you for allowing Accretive Media be a part of it. p.s. Here is the press release from last year’s launch if you want to take a walk down memory lane.